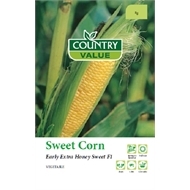 Country Value seeds produce this reliable and early maturing sweet corn, with large even quality cobs of superb flavour. 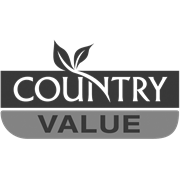 Pick using a downward twisting action when silks have turned brown and the grain is soft and juicy. 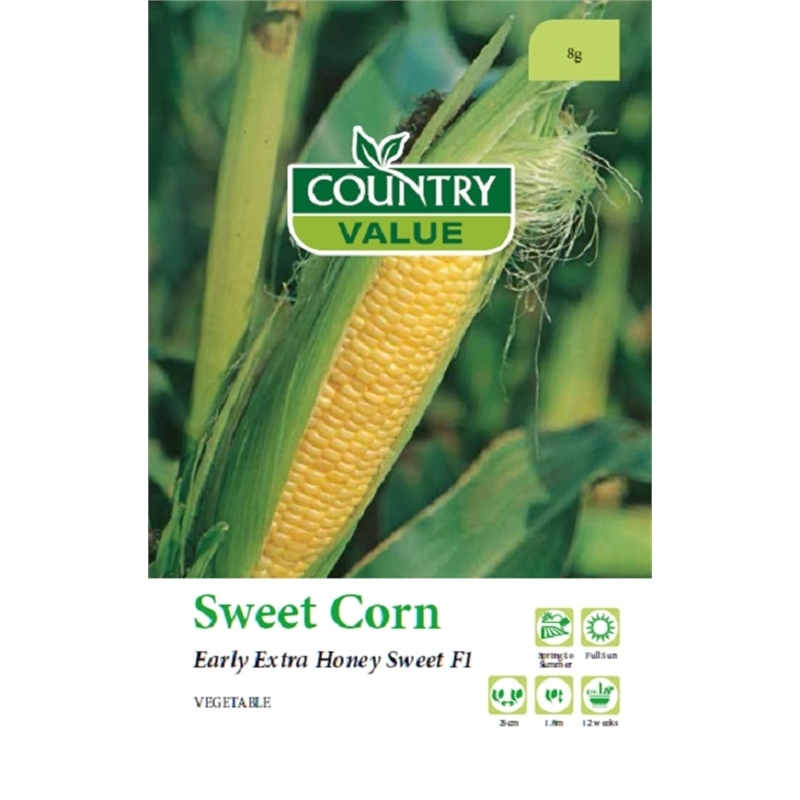 Ensure soil has been well prepared with organic matter & fertiliser prior to sowing.